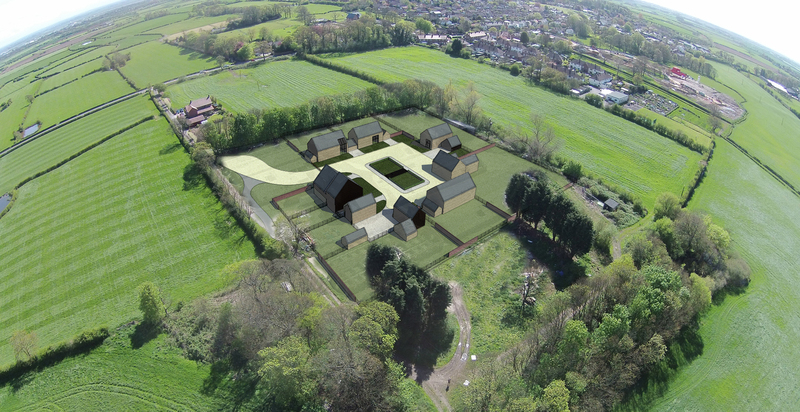 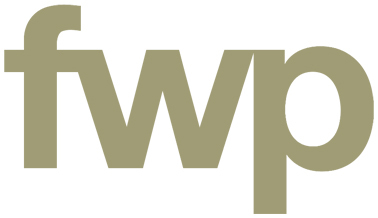 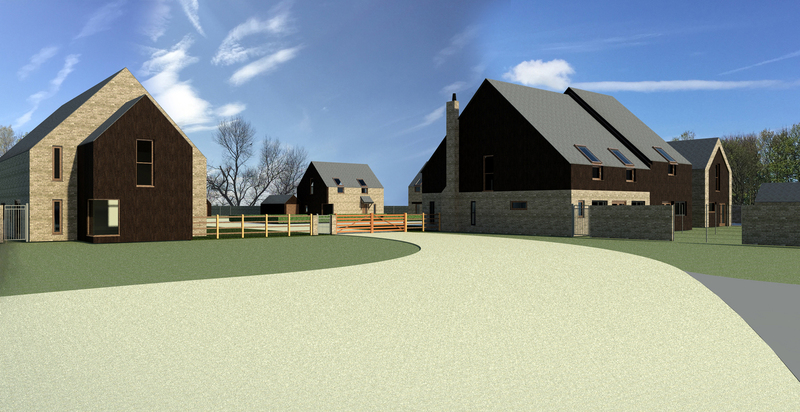 Frank Whittle Partnership has developed proposals for a rural courtyard cluster of bespoke private housing on an old piggery and derelict farm building complex in the historic countryside of Wrea Green in Lancashire. 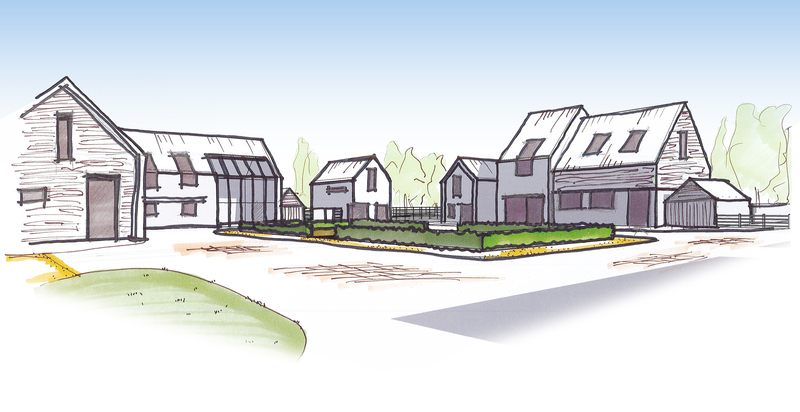 The scheme includes nine dwellings all boasting large gardens around a shared communal courtyard. 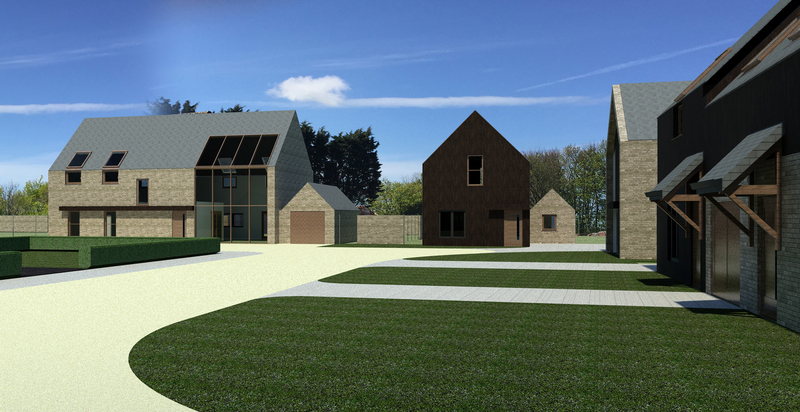 The houses range from smaller two bed to luxury six bed detached houses, all including contemporary eco-friendly design and facilities.